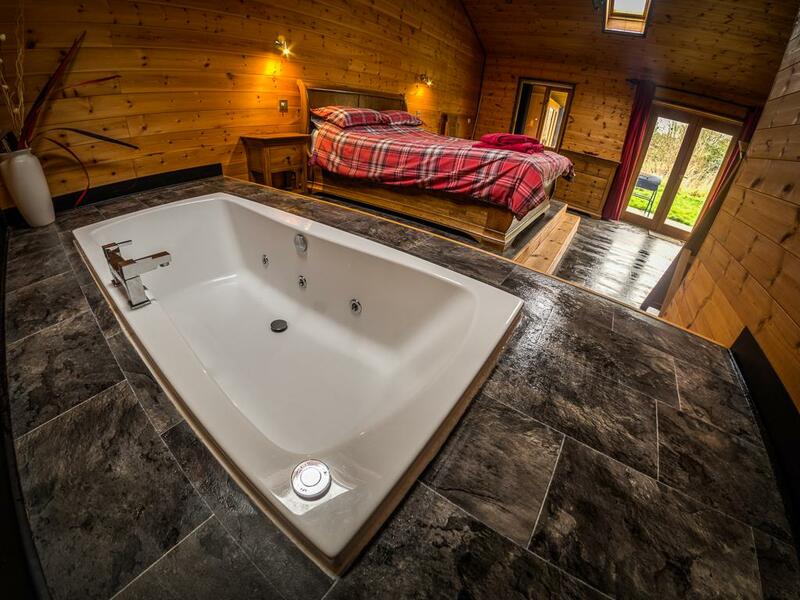 All Shaftesbury Lodges have a comfortable King Size bed, Sunken bath in the bedroom, Sky television, Hot tub, Barbecue and much more!! 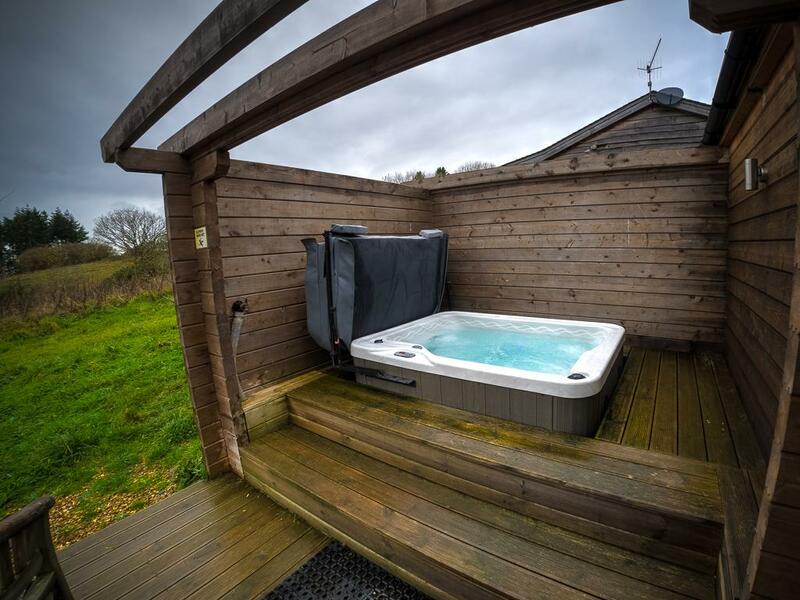 The Romantic Cranborne Lodge features a wonderful King size bed, huge jacuzzi bath, hot tub, log burner, barbecue and much more!! 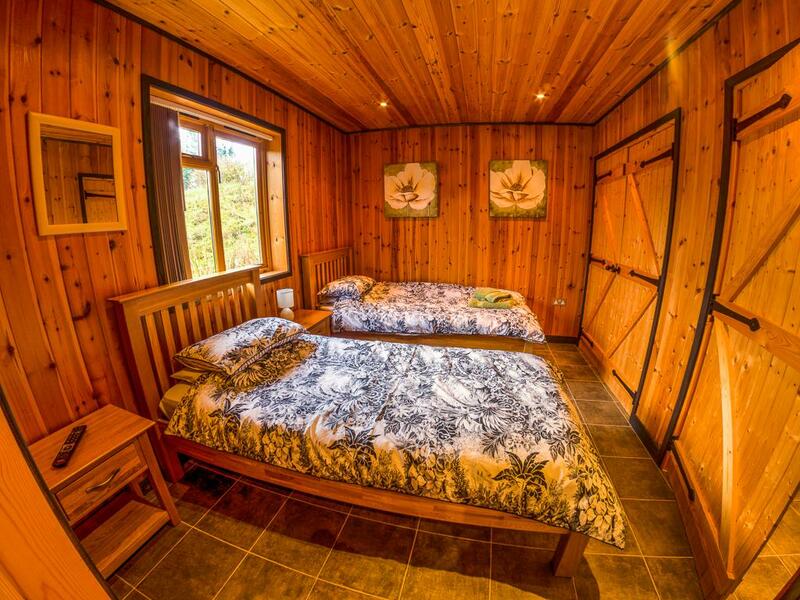 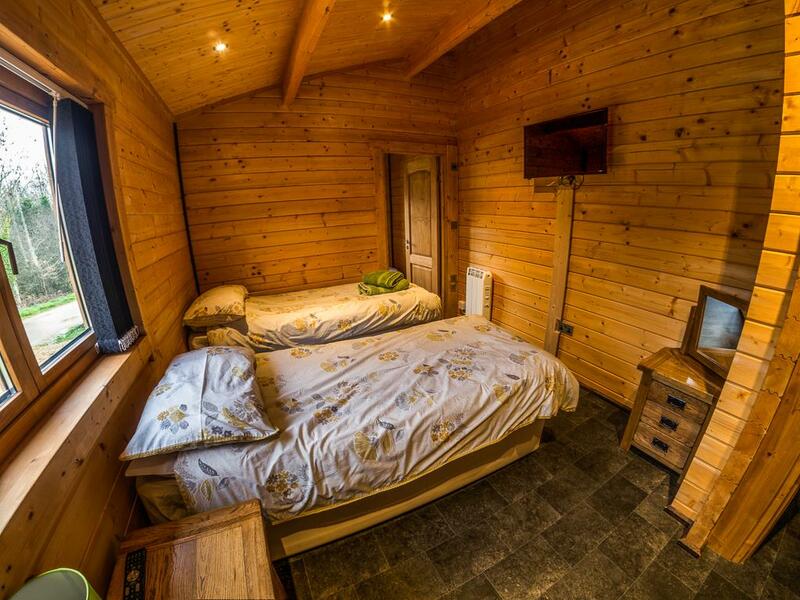 New in 2016, both bedrooms in the Harbridge Lodge are En-suite. 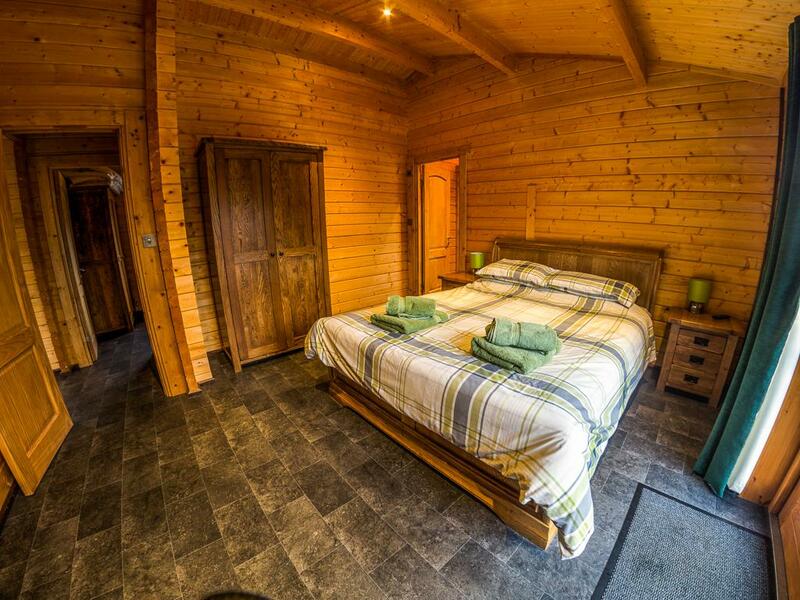 The second bedroom can be a King bed or 2 Single beds. 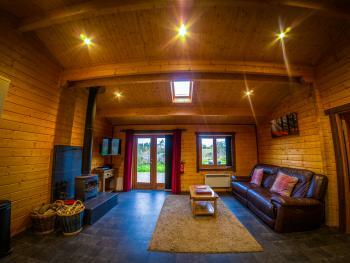 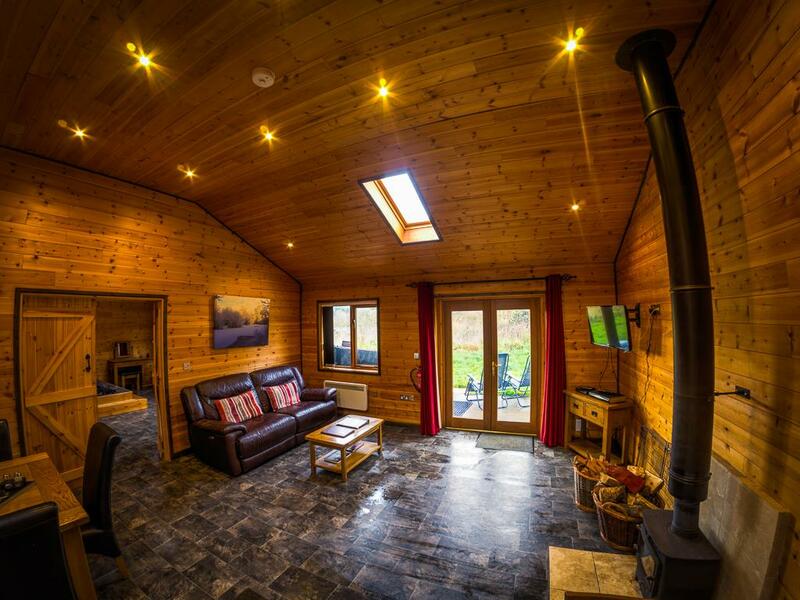 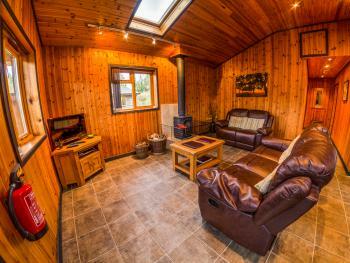 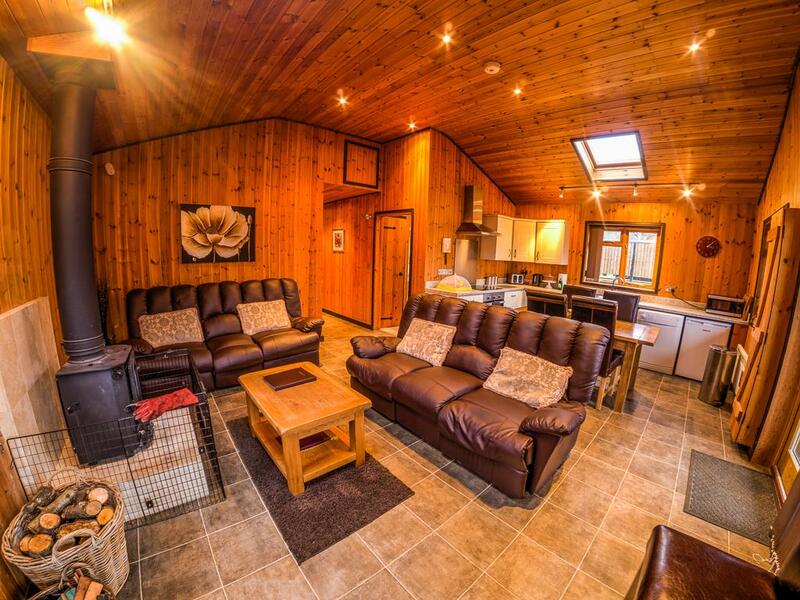 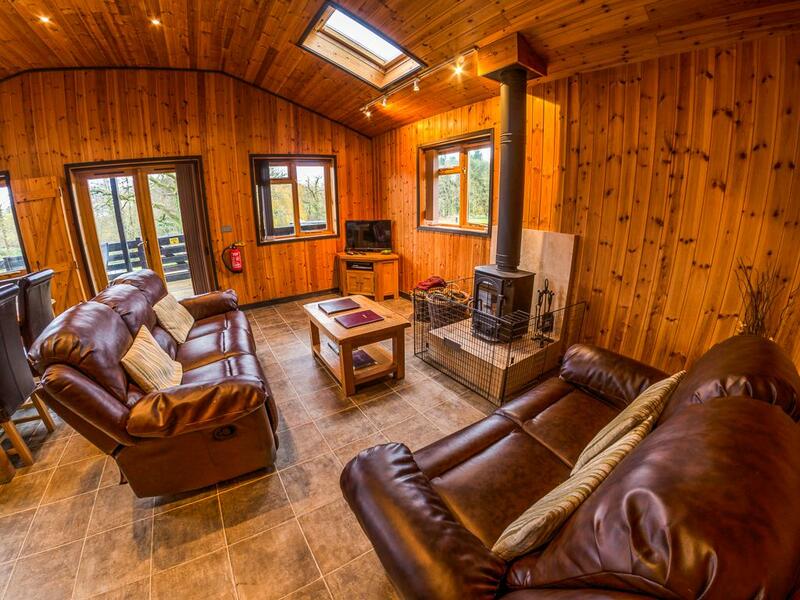 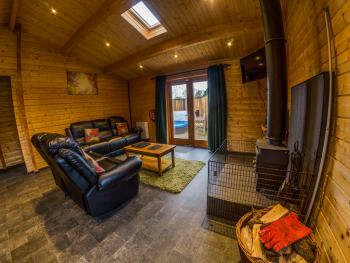 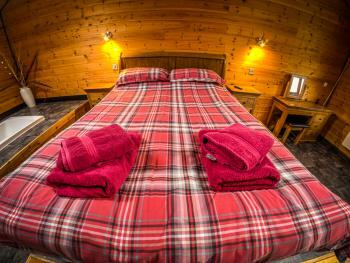 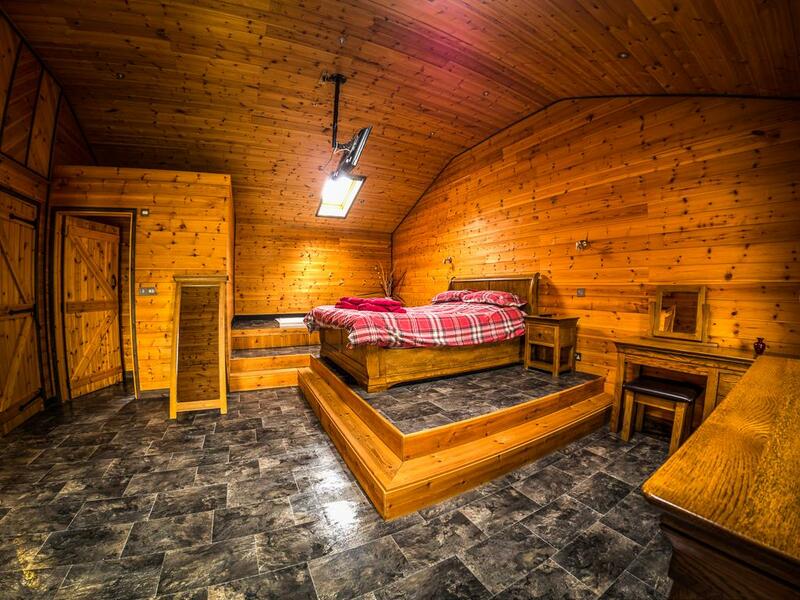 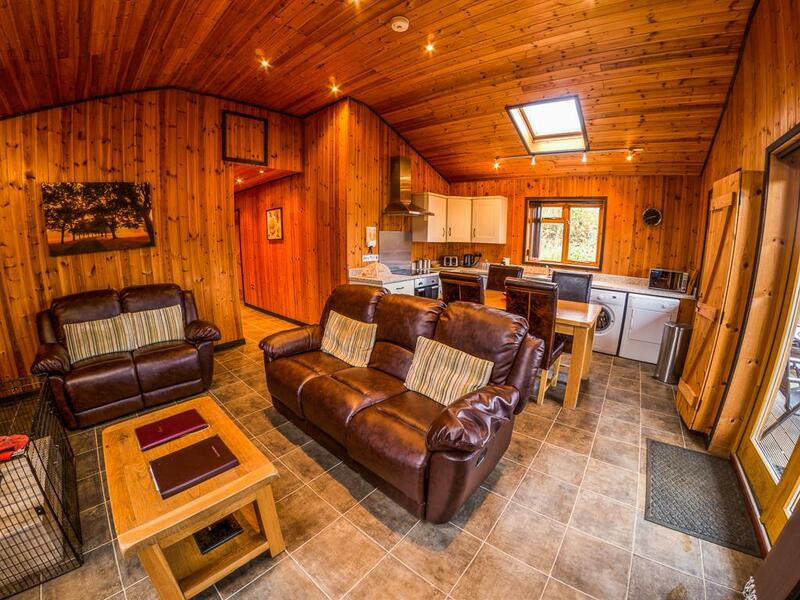 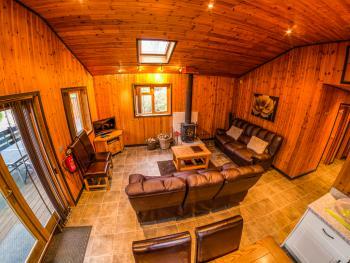 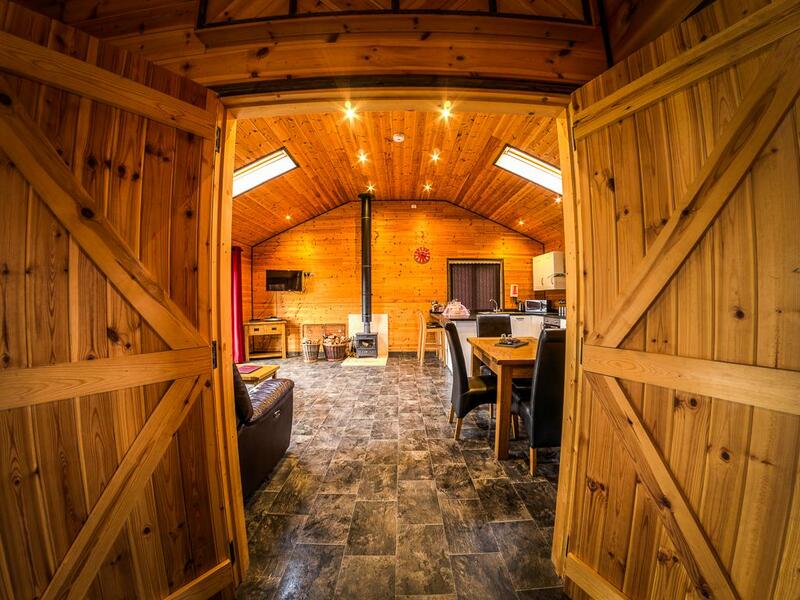 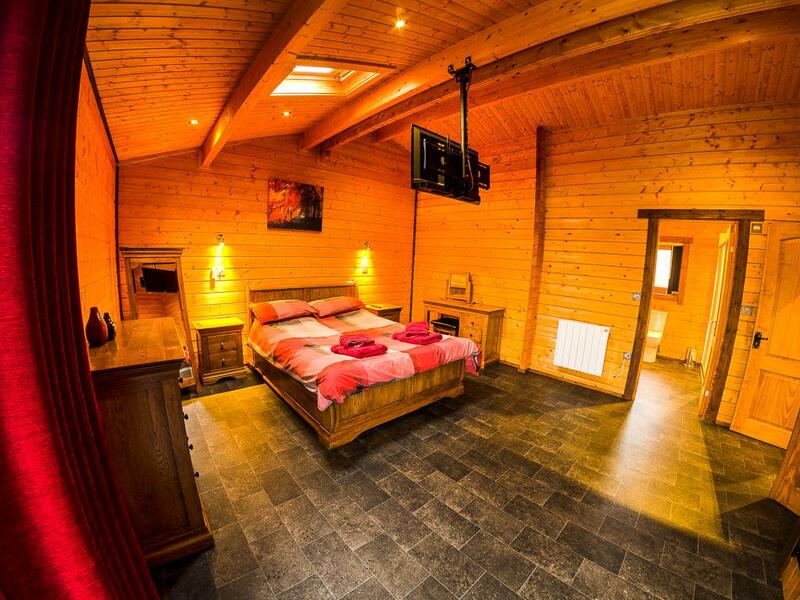 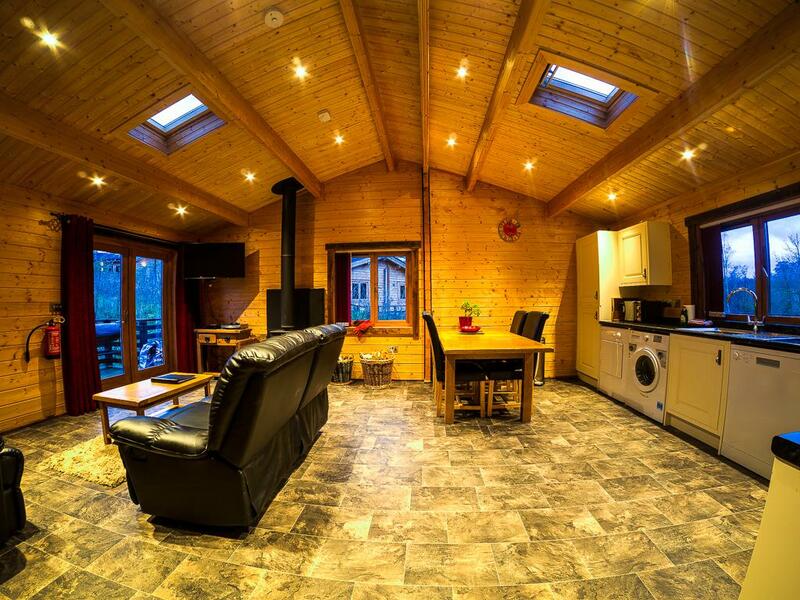 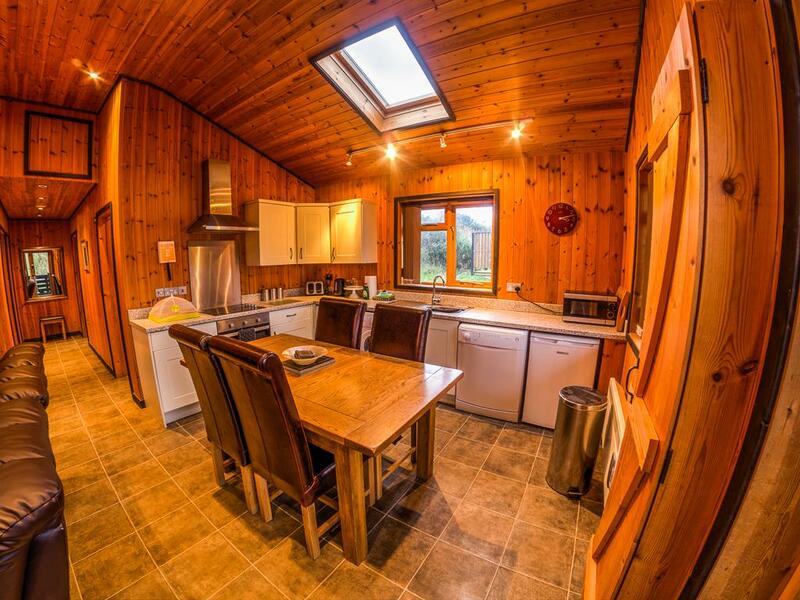 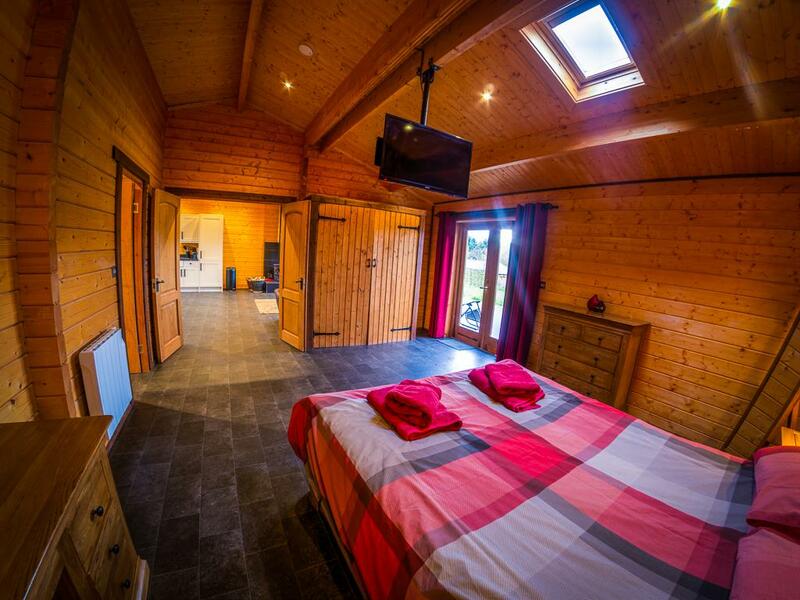 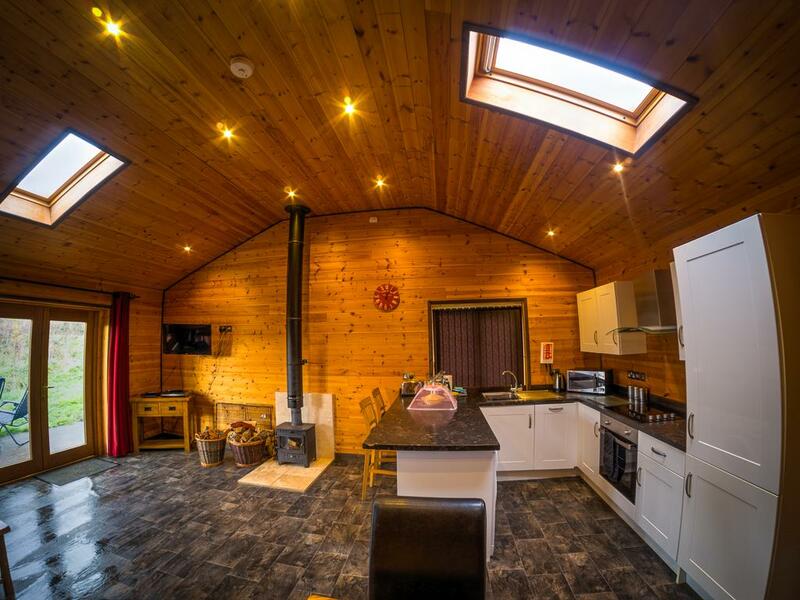 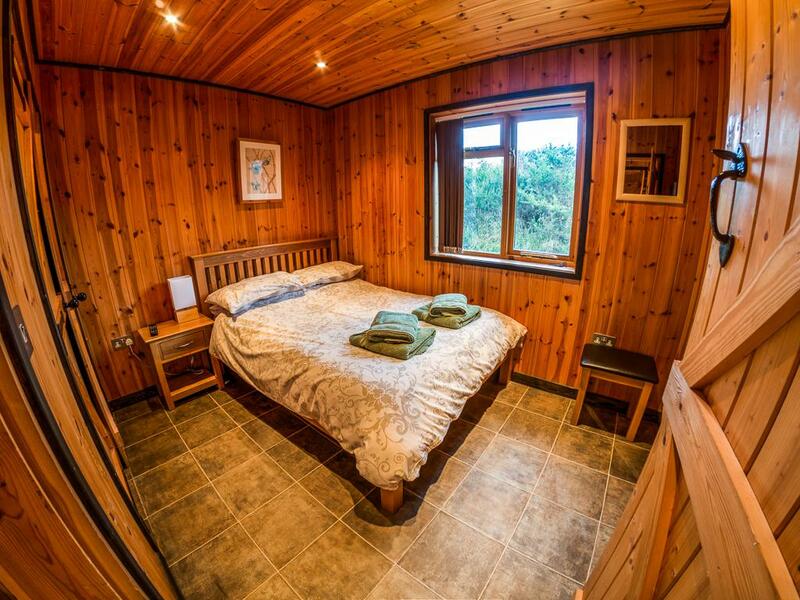 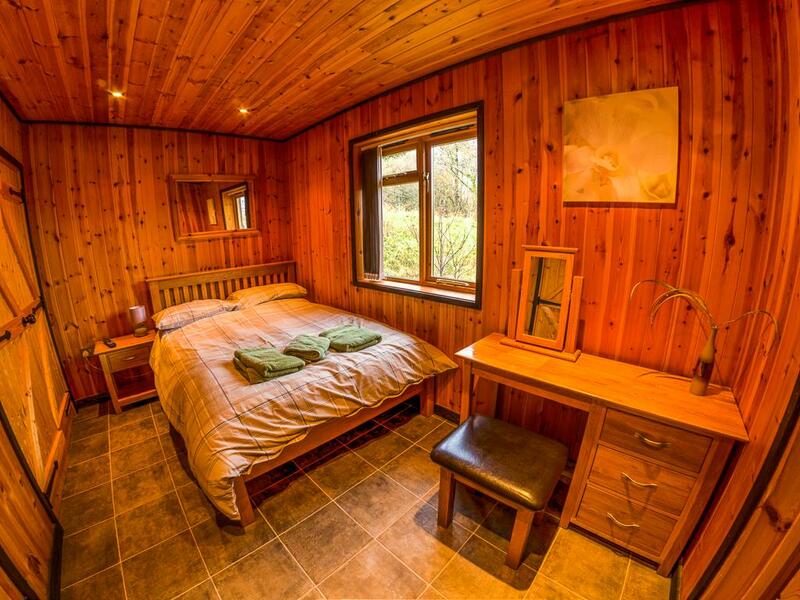 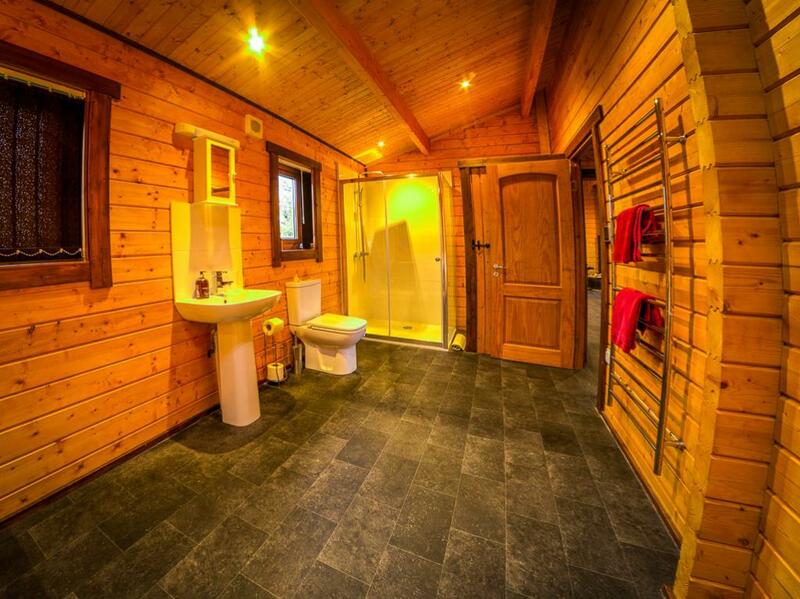 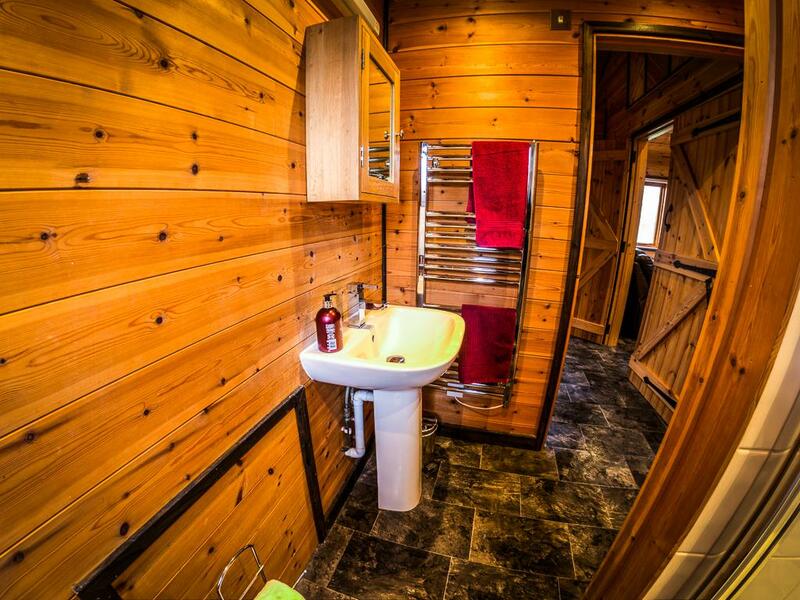 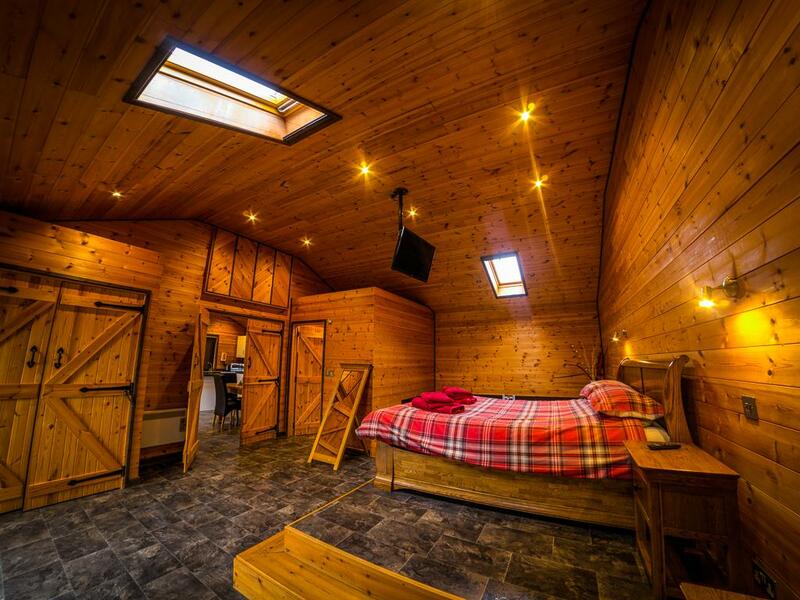 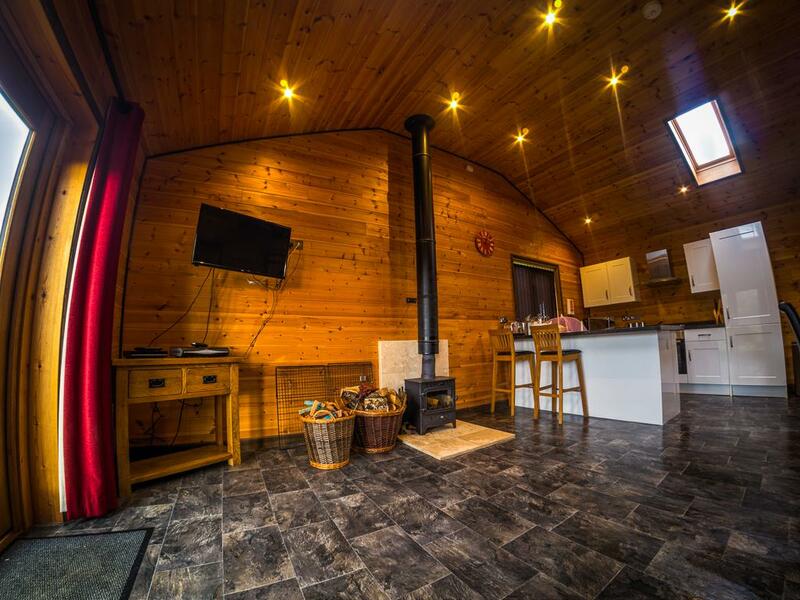 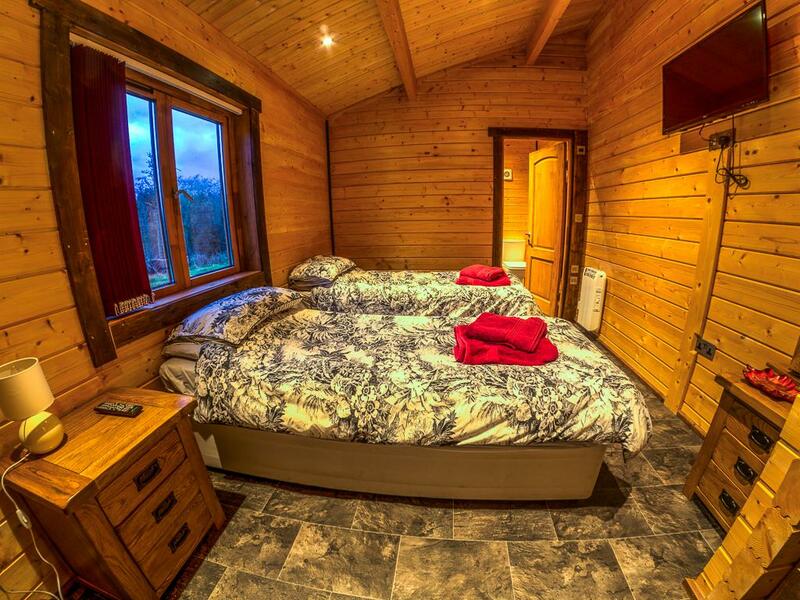 All Harbrdige lodges feature Fully fitterd Kitchens, Sky Tv, Log Burner, Hot Tub and much more! 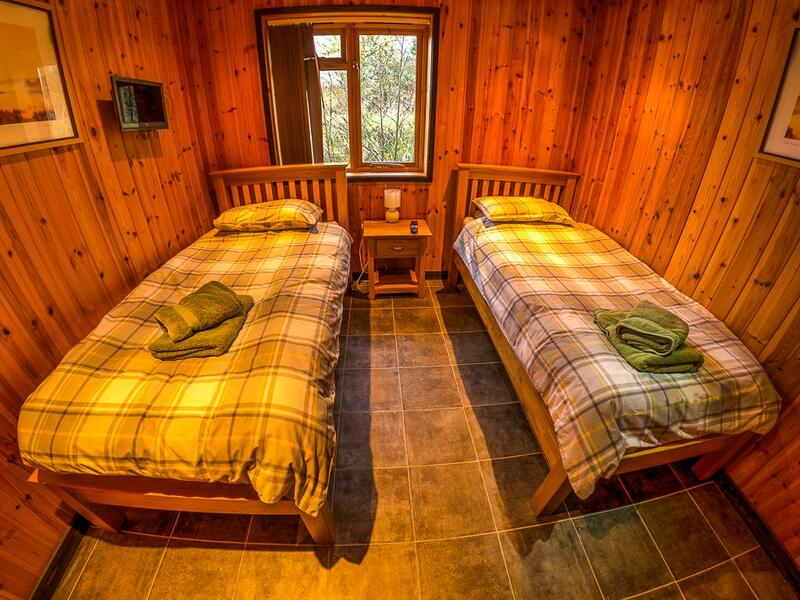 All Dorchester Lodge can sleep up to 6 people. 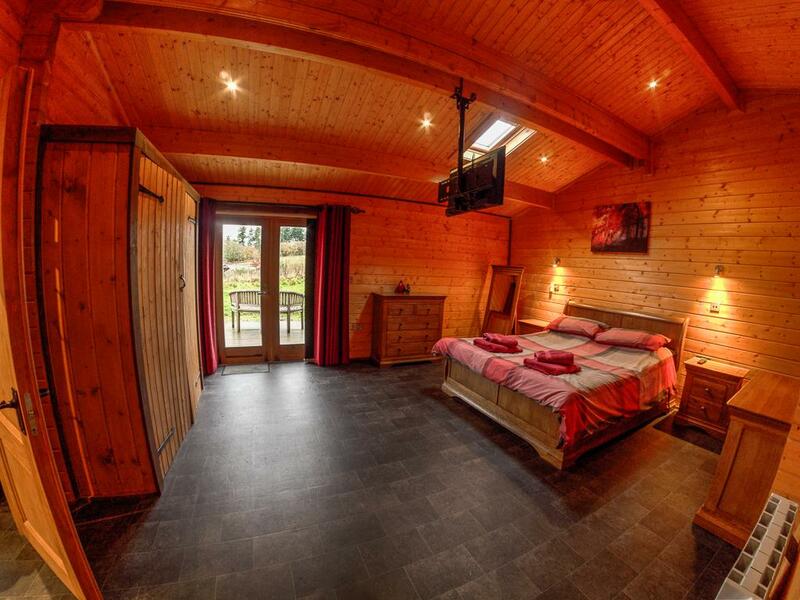 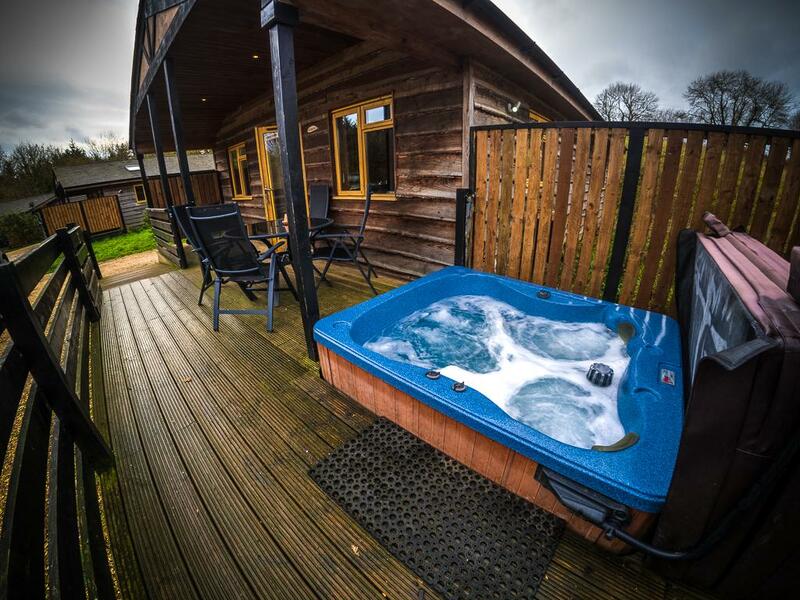 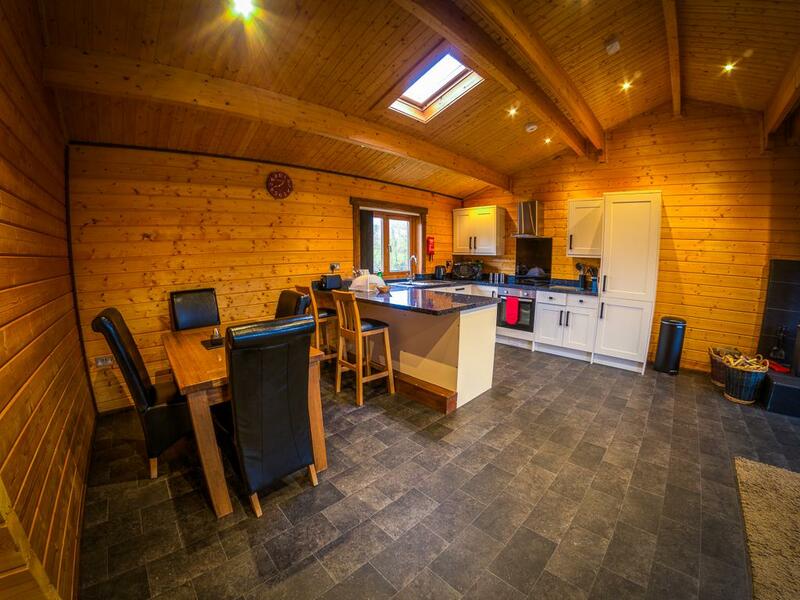 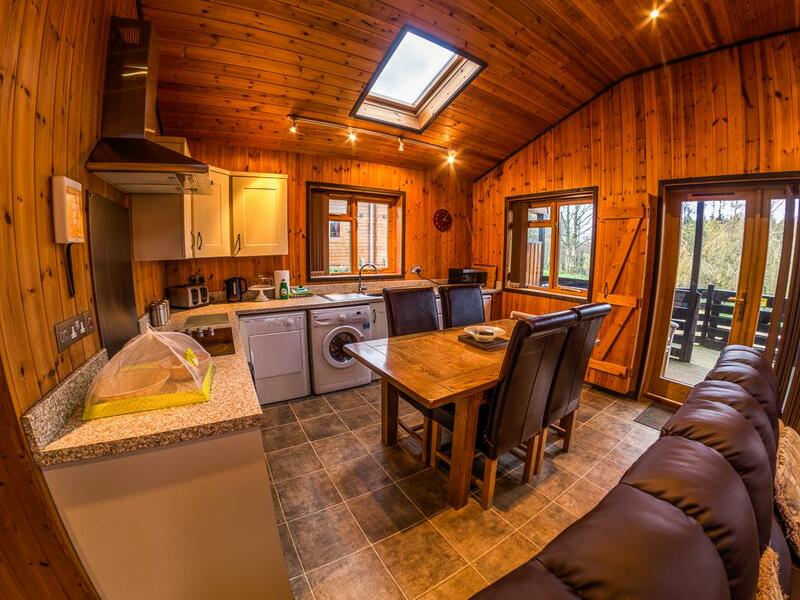 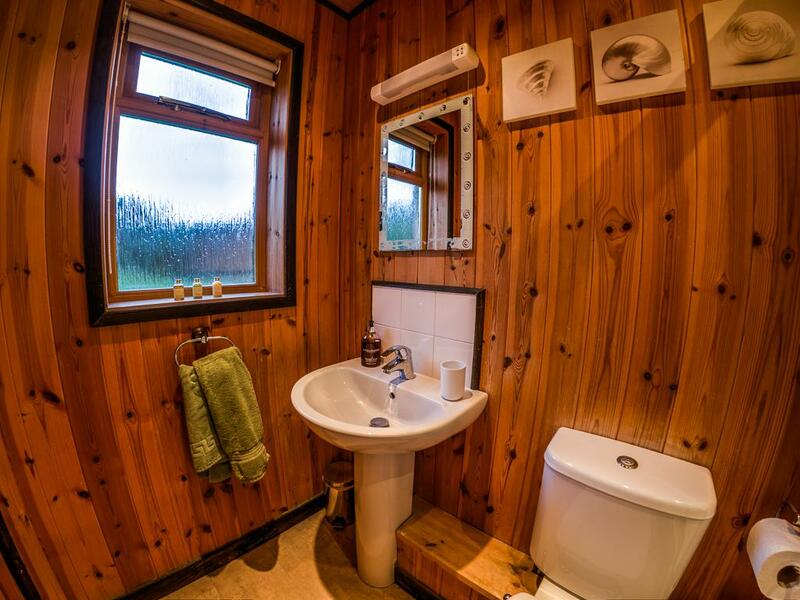 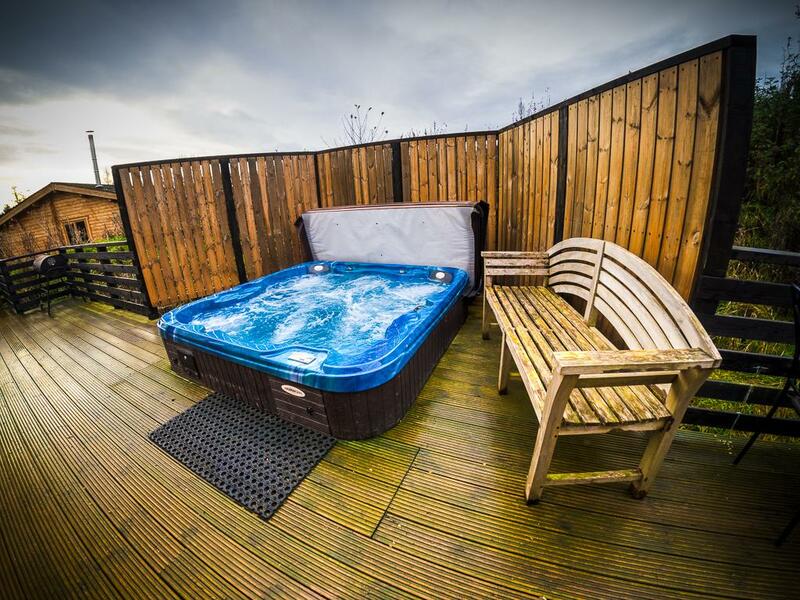 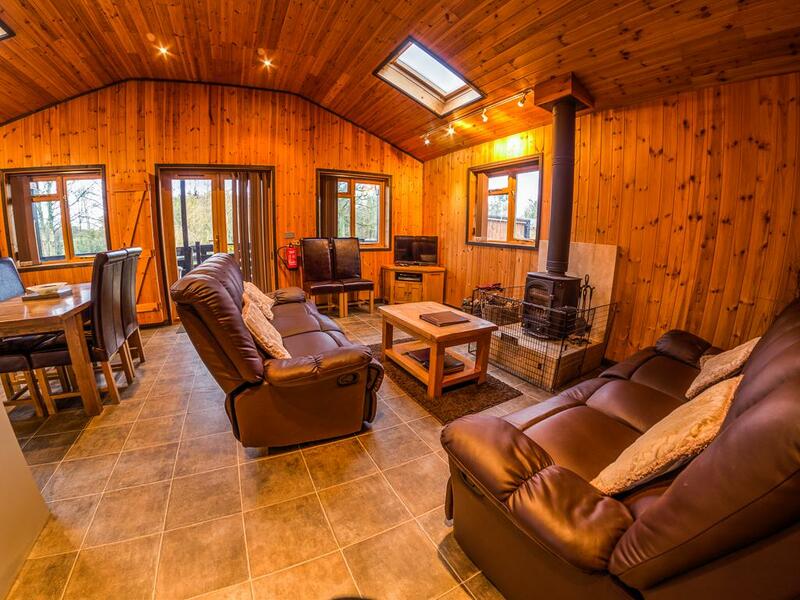 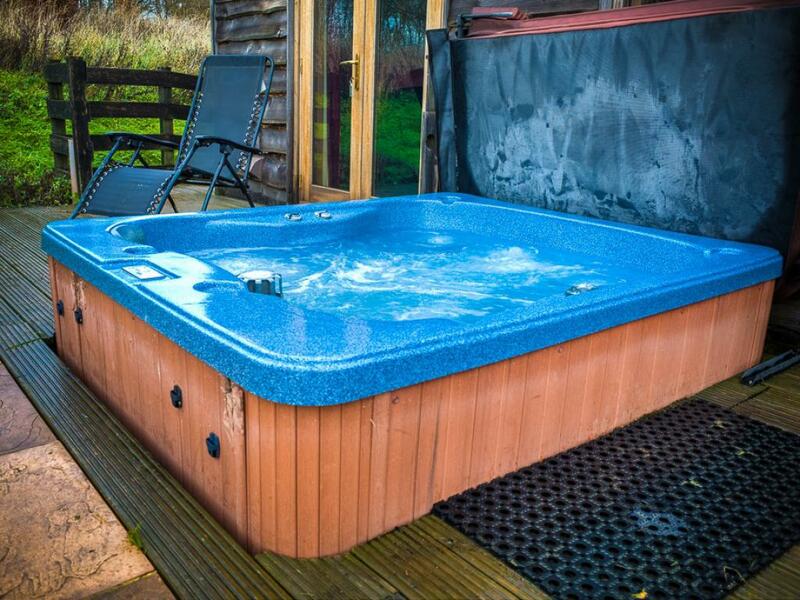 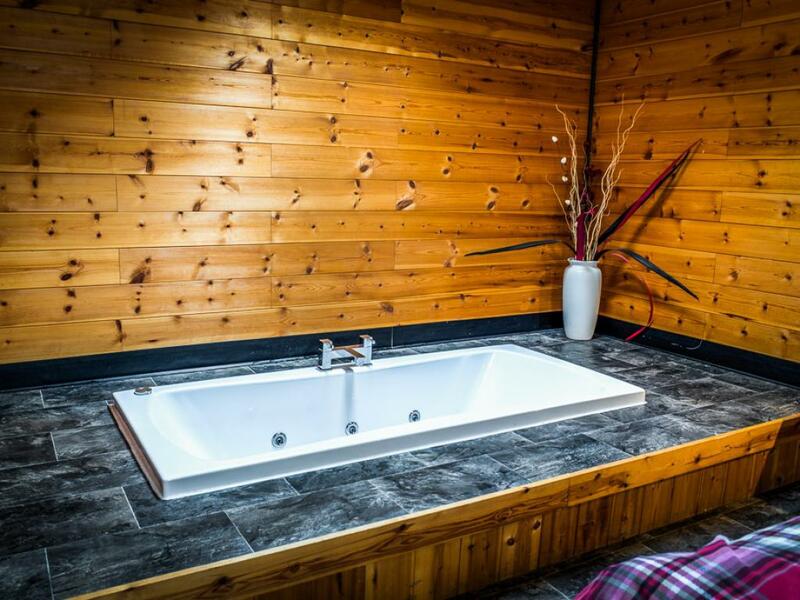 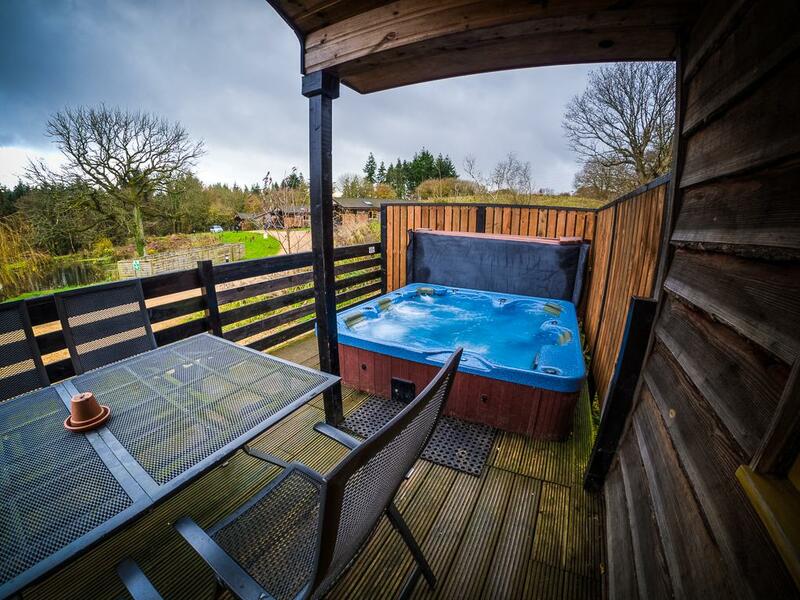 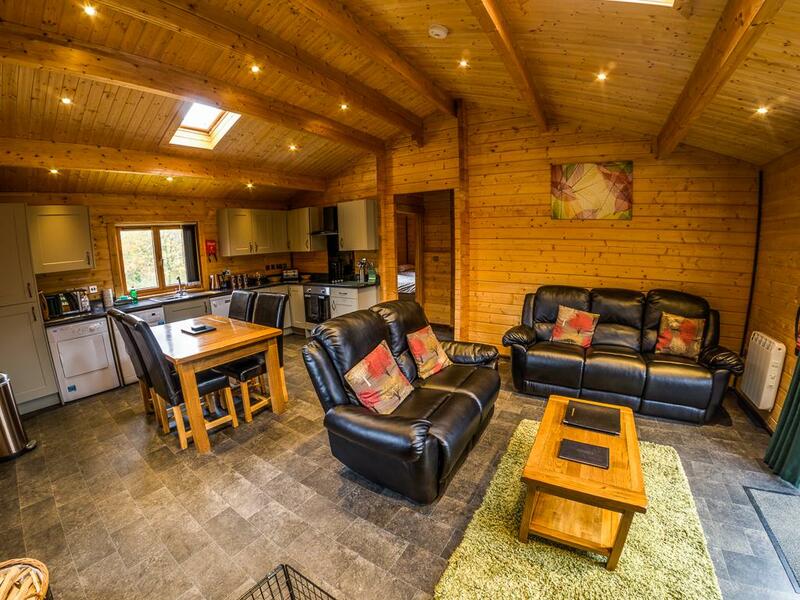 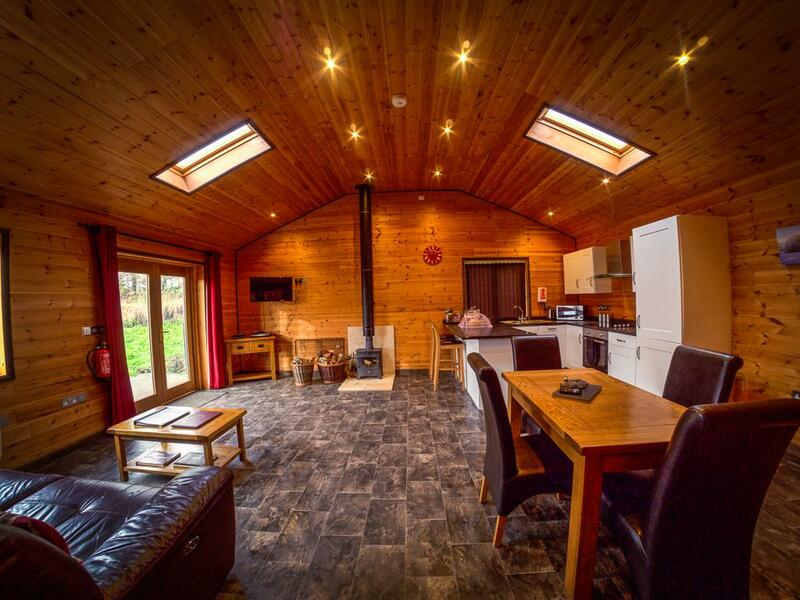 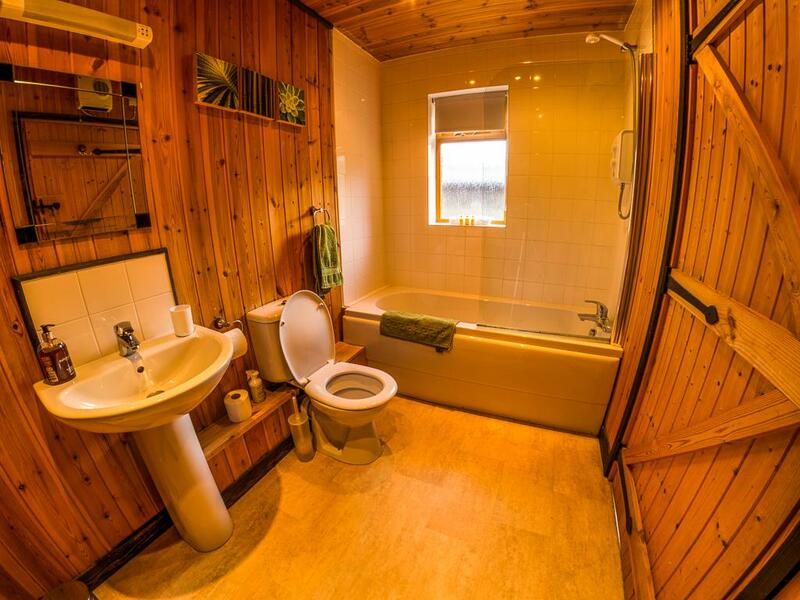 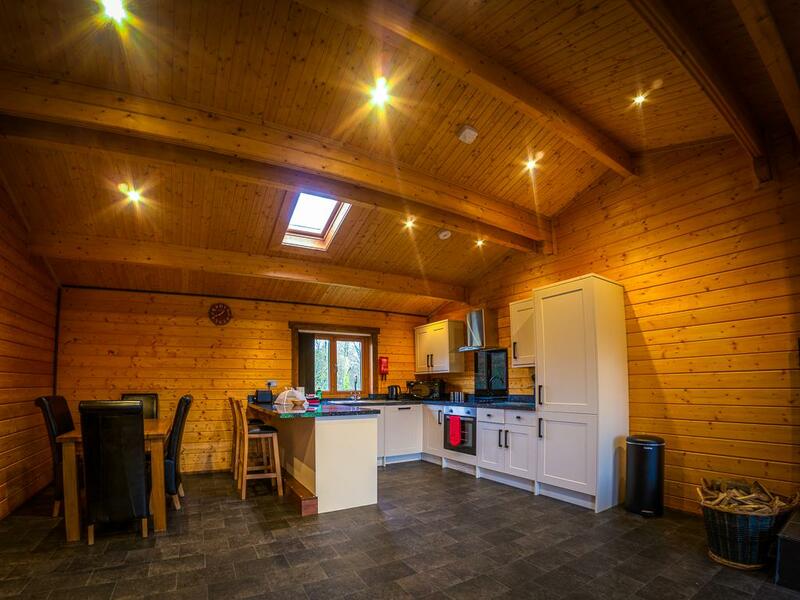 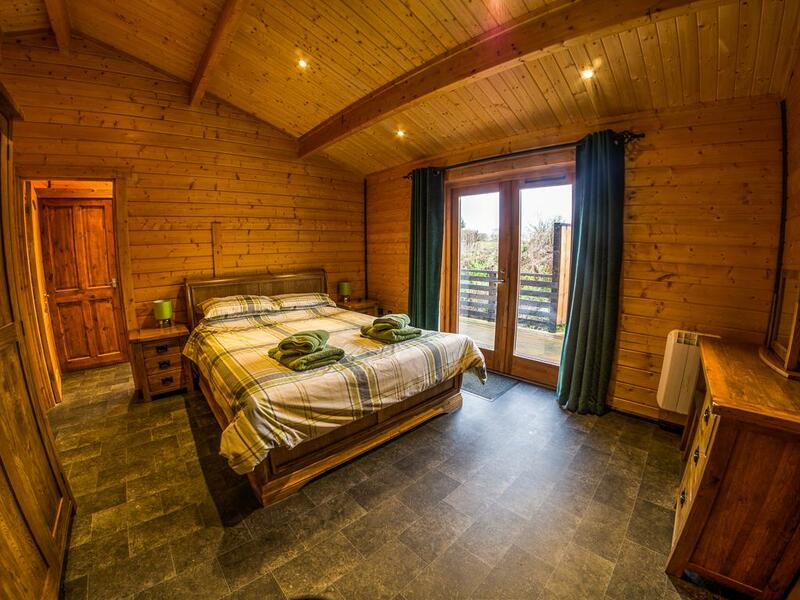 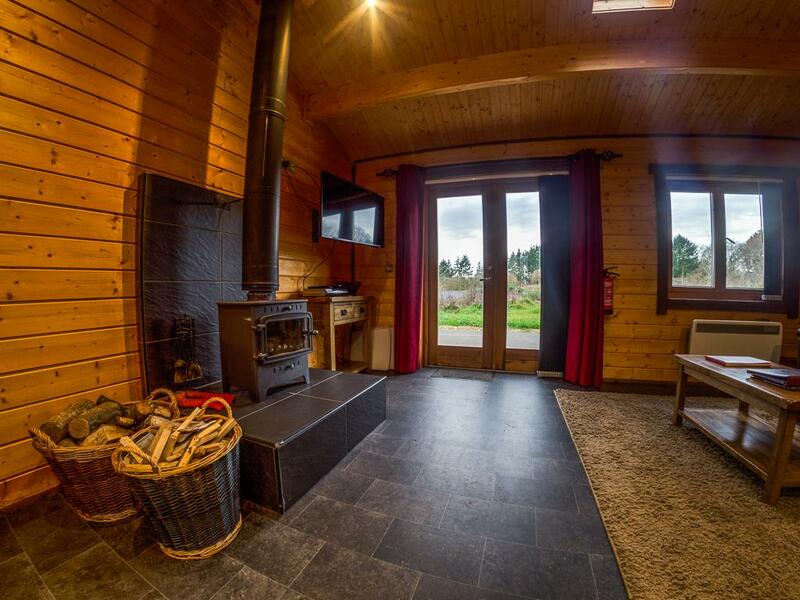 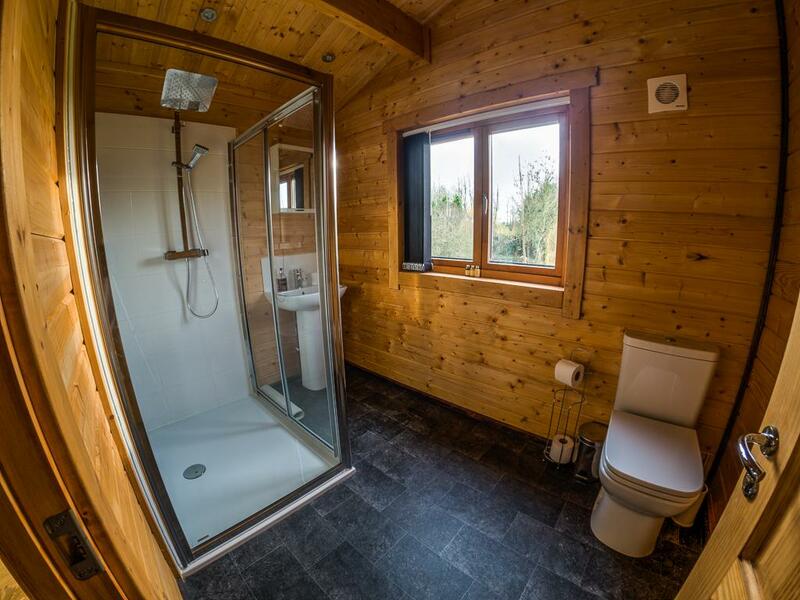 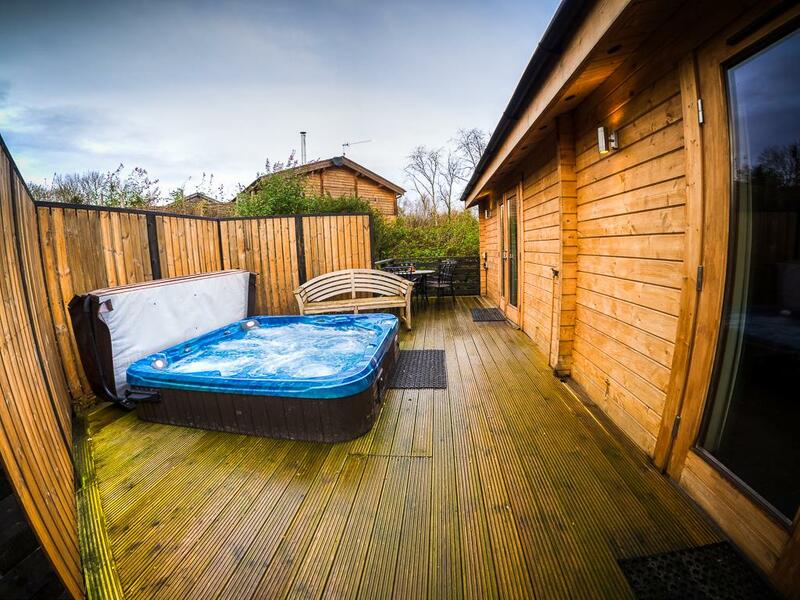 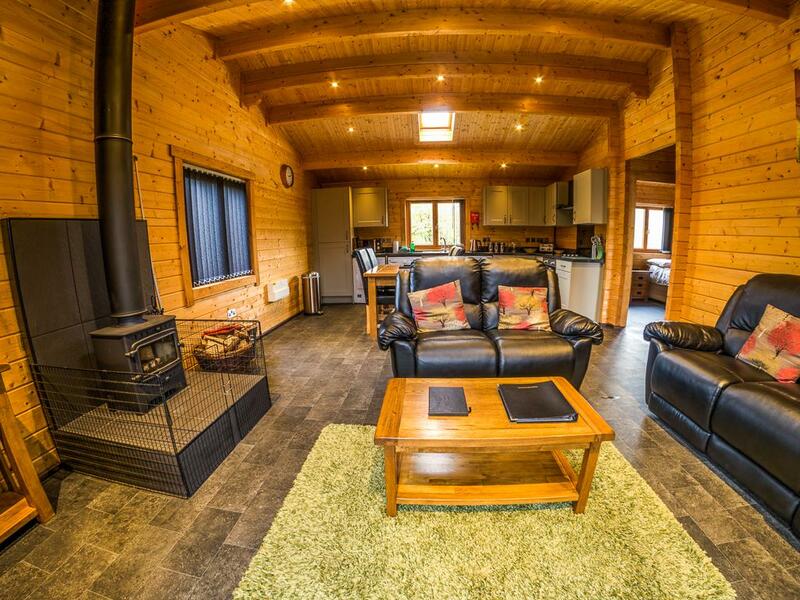 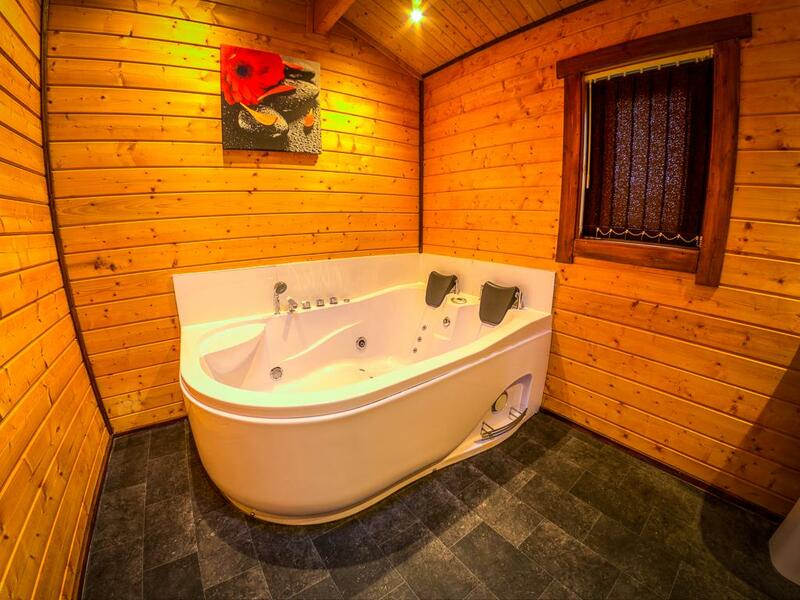 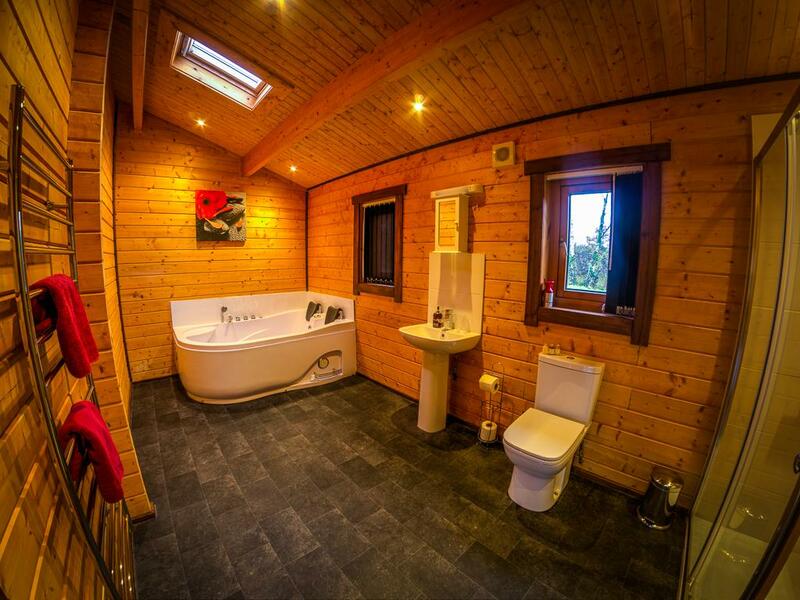 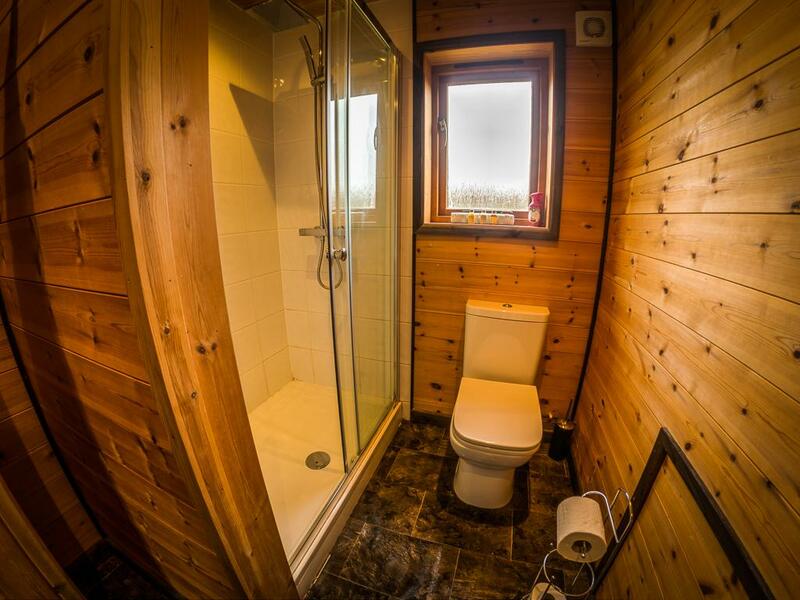 Lodges feature a Fully fitted Kitchen, Sky Tv, Log Burner, Hot Tub, Veranda and much more! 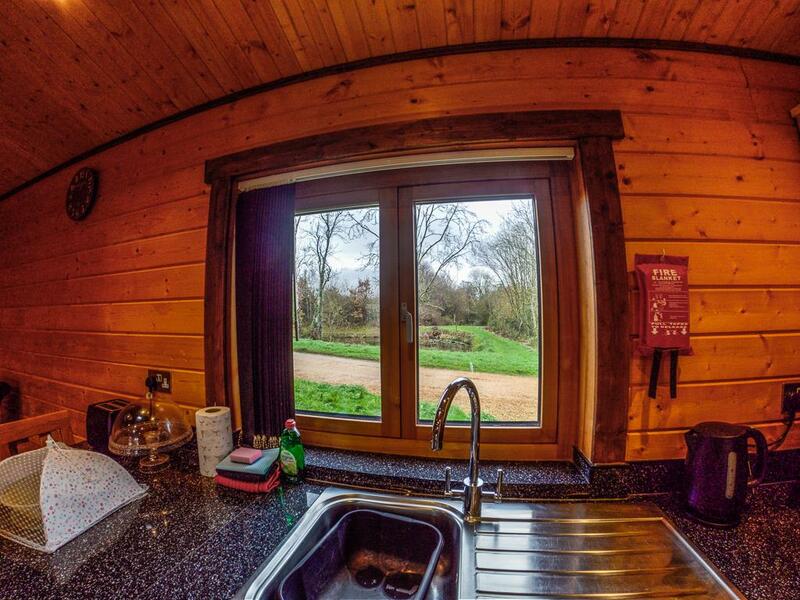 Wimborne Lodges, built in 2011 are full of characted. 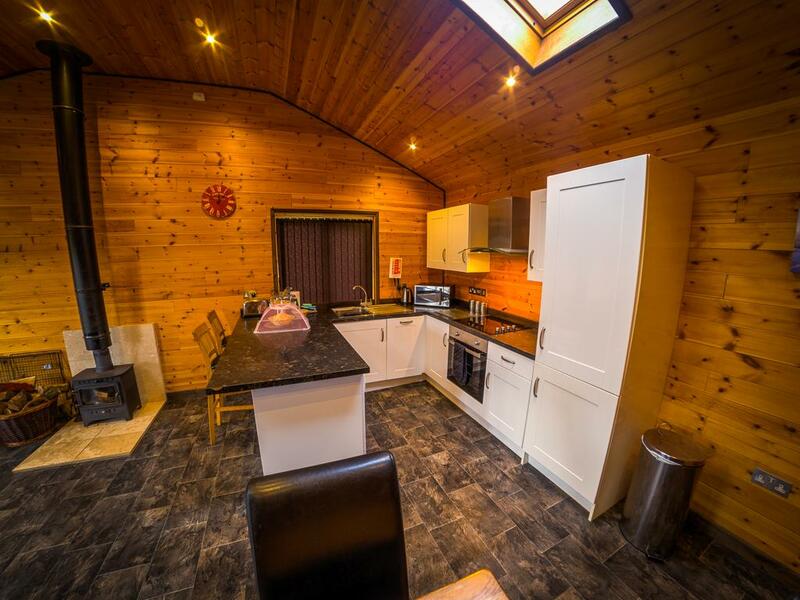 Beautifully styled to include a Fully fitted Kitchen, Sky Tv, Log Burner, Hot Tub and wonderful Veranda for bird watching. 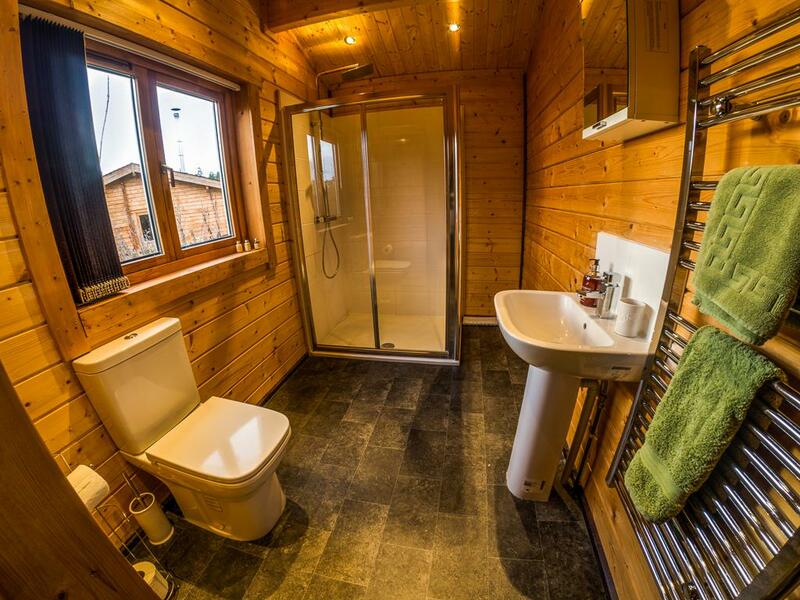 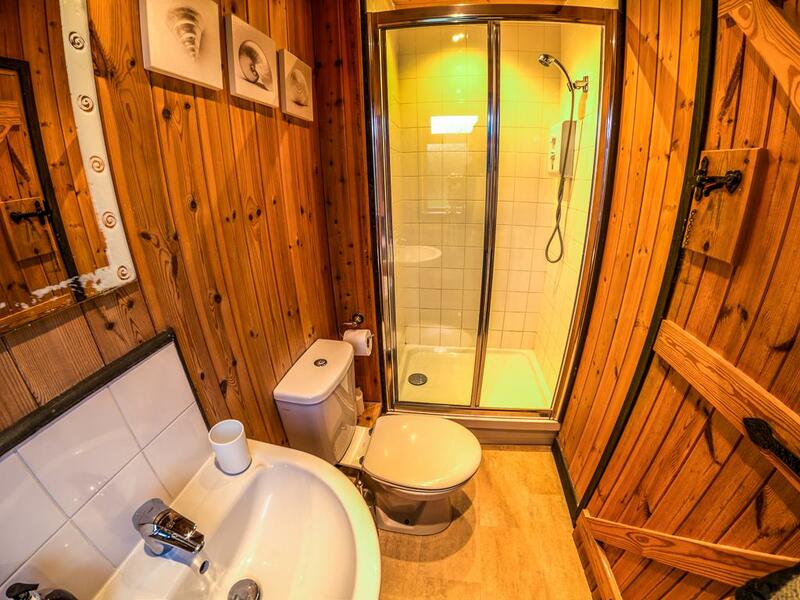 Both Bedrooms are En-Suite with baths/showers.